May 11th– The History of the Church of the Most Holy Redeemer, Bray. Guided tour of the church with talk and slideshow presentation. Saturday 11th May at 3pm in the Church. 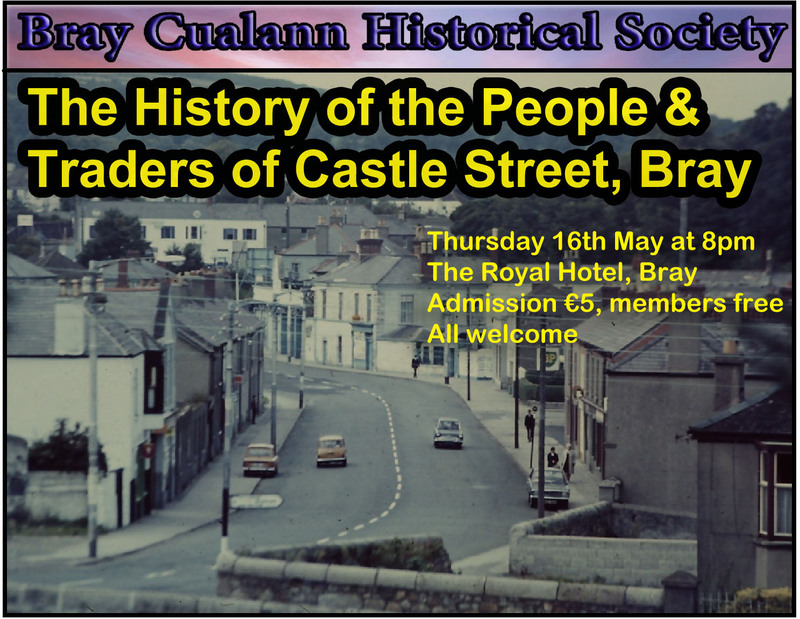 May 16th– The history of the People & Traders of Castle Street, Bray, (The Royal Hotel, Bray, 8pm). 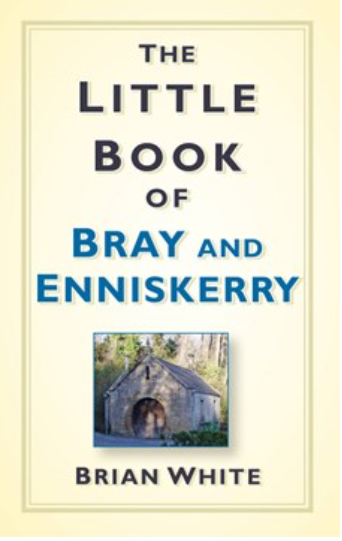 The Little Book of Bray and Enniskerry by Brian White is now available in a paperback version, this latest edition has some updated information including Josephine Heffernan, the WW1 American Army nurse from Bray.